Need a boost of energy for your next workout? Unleash your inner superhero, all while learning self-defence. 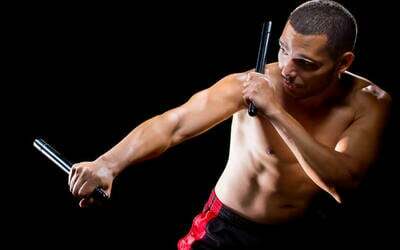 Martial arts classes can keep your body in tip-top shape, too! 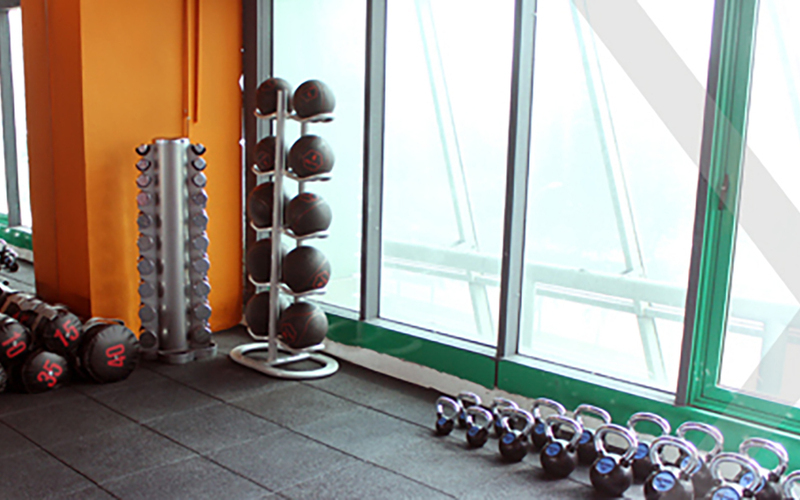 Customers can join any class from the classes above. For locker use, customers will need to bring their own padlock. Limited boxing gloves are provided. 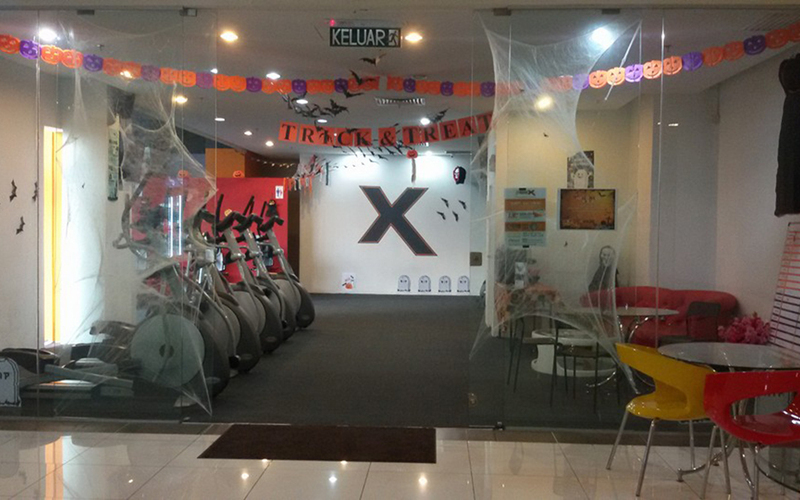 All facilities in the gym are available to use for customers. Valid for first-time customers and non-members only. Capacity of 20 pax for each class. Please call +603 9202 0226 to inquire on the capacity for your preferred class. Customers are required to come 30 minutes earlier for registration.